Hey, new to the site. 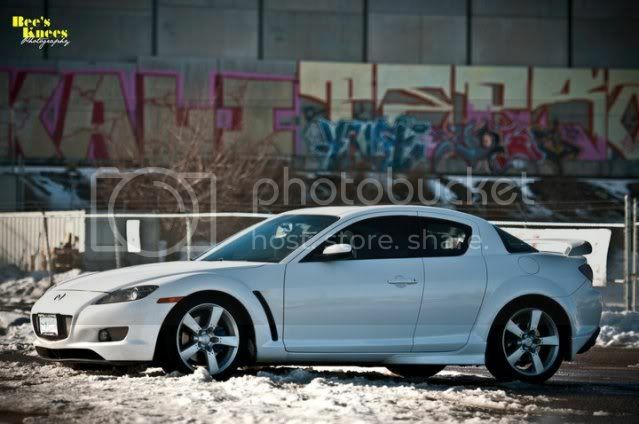 Plans are front side skirt ad ons for the Rx8, and also a front lip, wheels. Suggestions? 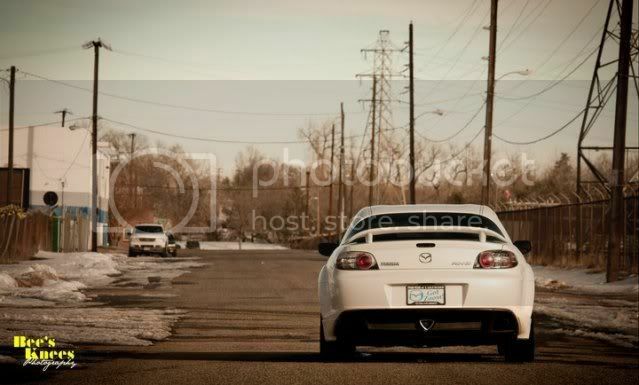 When you gonna come out and auto cross with us? To be 100% honest. I'm not the biggest fan of autocross. We're trying to plan a cruise for March 13th! You should join us if you can! The second and third pictures look like they were taken on W Wesley Way off S Platte River Dr. So, you'll need to plan to make the next Denver(ish) RMSolo race on March 12th at Front Range Airport. 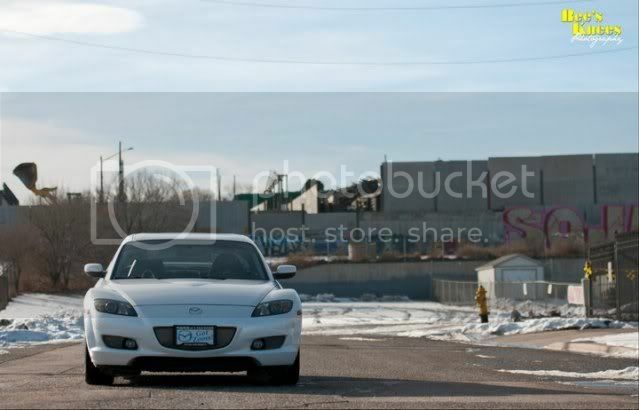 We need some good driver's to hold up the Mazda name! 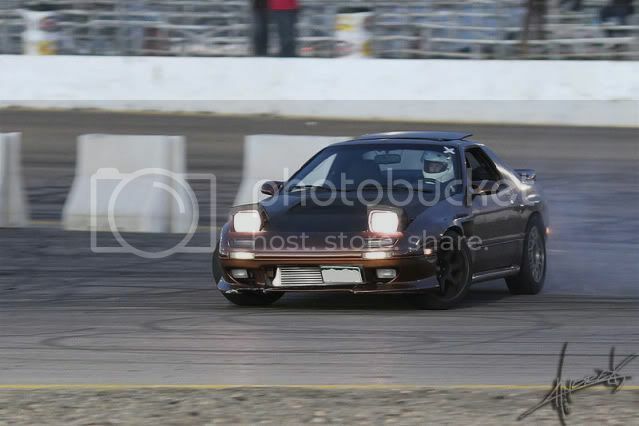 I need to get some decent tires on either car to do any racing this summer. I'll look into it though. 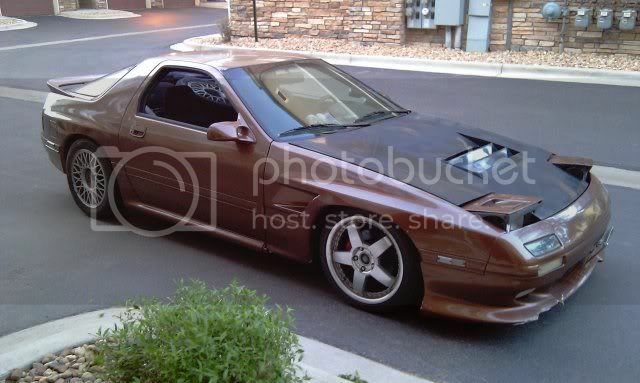 The RX7 will be likely be sold before I'm able to get some some wheels on it. So I will just put wheels on the 8 instead. Welcome to the club. Nice cars. I like the white 8 a lot but I love blue more. The white looks classy always. Clean looking 7. What wing is that on the 8? I've seen it before. 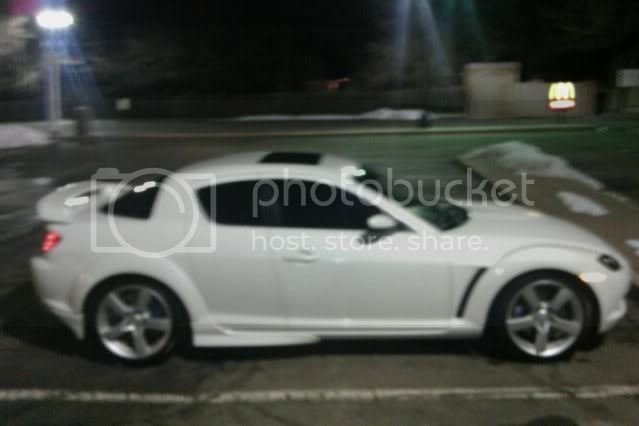 Looks similar to what some Special Edition RX-8 came with. Was some European/UK edition. Honestly, I have no idea what wing it is. It was on the can when I got it. I've been curious as to what type it is as well. All I know is, I dig it, and its staying. 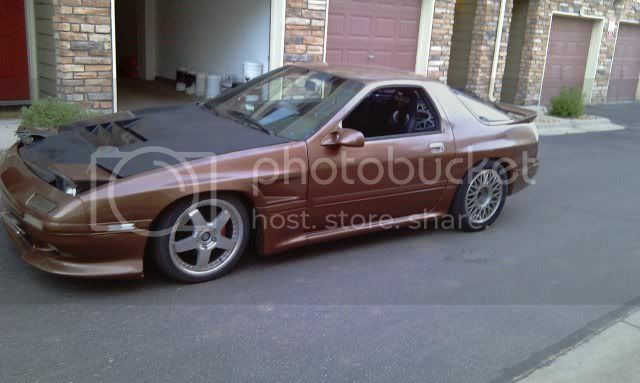 I have some wheels that rx7 would look great on.